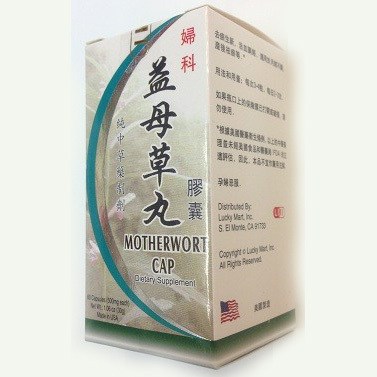 Motherwort Cap | Wing Ming Herbs, Inc.
A traditional herbal supplement which promotes circulation. 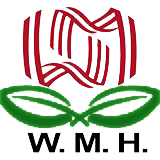 Gives support before or during the period of the month. 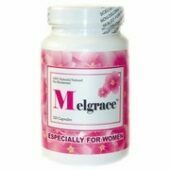 Functions and indications: Regulating menstruation and promoting blood circulation, dissipating blood stasis and alleviating pain. Use for irregular menstruation, amenorrhea or scanty menstruation, sore waist and abdominal pain, areola after delivery, retention of placenta, fever due to blood stasis. 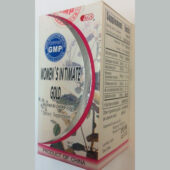 Ru Jie Xiao – Breas..